What Do Cookies Have to Do with Safe Teen Drivers? On a Saturday morning in mid-September, the usually quiet weekend at The Research Institute at Western Oregon University drew a dozen people from across the state, all on the same mission. These Trainers of Trainers (TOTs) gathered to continue laying the groundwork that turns new drivers into safe drivers, through the Traffic Safety Education (TSE) program. They had come from across the state to review curriculum, discuss the online Traffic Safety courses used to train new driver education instructors, and review highlights in the development of driver education programs nationwide. The TOTs were greeted by TRI's Aaron East, Bonnie Morihara, and Christina Reagle, who coordinate the TSE program for ODOT. The morning began with a fun activity led by Christina Reagle in which small groups developed scoring categories for “the very best chocolate chip cookie,” judging six different cookie brands on categories such as size, aroma, richness, number of chocolate chips, type of chocolate, color, texture, cost, etc. What do cookies have to do with it? While there was general agreement on warm-from-the-oven and golden brown color, participants quickly realized that determining “the very best” requires a definition and a consensus on how and what to measure. 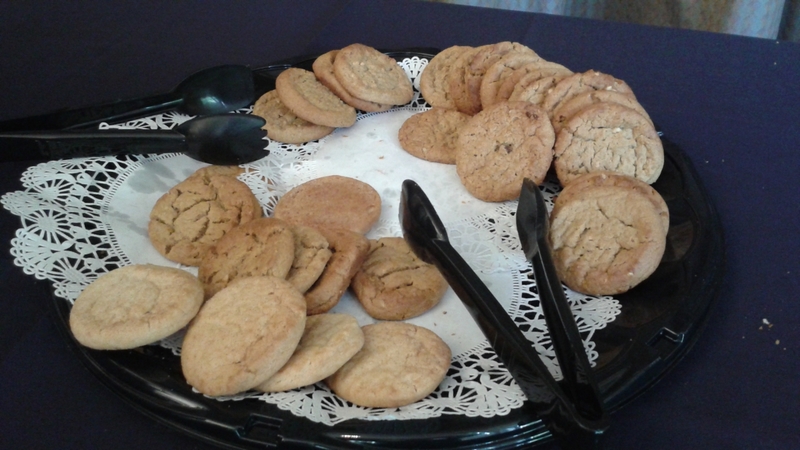 The cookie activity introduced the concept of "inter-rater reliability," a research term which, in the case of traffic safety educators, translates into making sure that the quality of the driving instruction and the rating of a student's driving abilities has to be understood in the same way across all the instructors, no matter where in the state they are teaching - whether they are school-based or private. Throughout the weekend, the participants worked on effective coaching and cueing language when teaching new drivers, viewed videos of behind-the-wheel sessions with teen drivers, and discussed how to best teach new drivers to manage risk. The group even took to the streets of Monmouth, Oregon to model behind-the-wheel lessons. 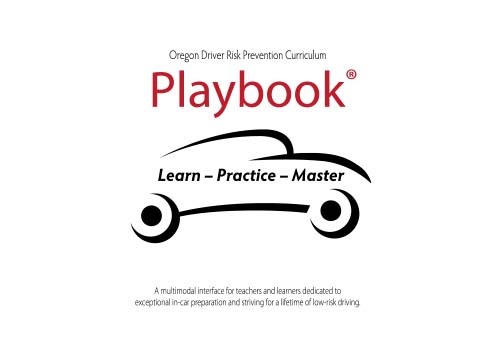 Oregon has a national reputation for the quality of its traffic safety curriculum and its preparation of driver education instructors. This type of intensive cross-training weekend hones the skills and improves the quality of the entire program – from TOT, to driver education instructor, to safe new teen drivers. Click here for more information about Traffic Safety Education.